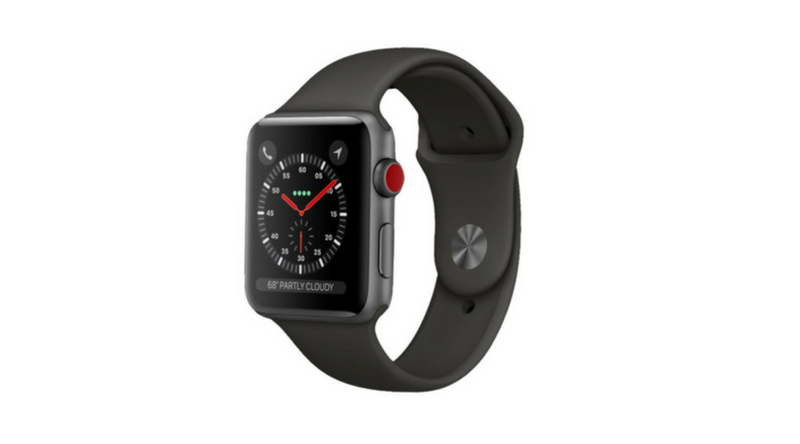 I recently got an Apple Watch Series 2 and I absolutely love it, I was never that much of a watch wearer but the functionality of the Apple Watch has ensured that it’s pretty much strapped to my wrist throughout the day. When I heard that the new Apple Watch will have LTE, I wasn’t too bothered. I mean, ok. 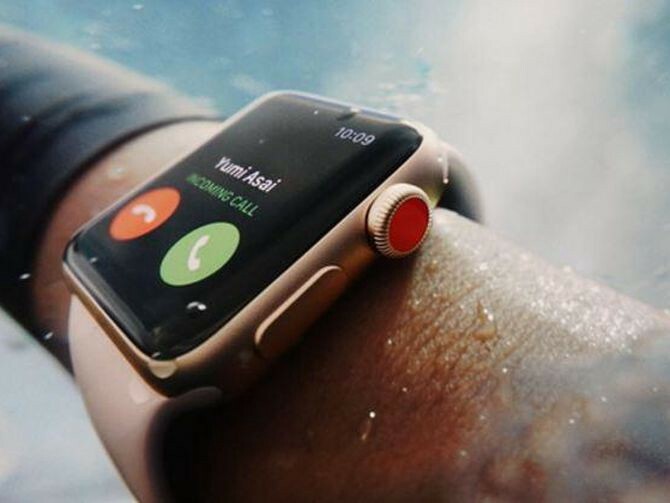 Phone calls using just the Apple Watch. But I just couldn’t get over the fact that if I really wanted to make a phone call, more often than not, my phone wasn’t too far from me. The newly announced Series 3. If I was motivated enough to do something with the internet, then I’d be motivated enough to reach for my iPhone. It wasn’t until I went swimming in a secluded reservoir rock pool located near my home that it hit me. The one feature that would make me upgrade my Apple Watch that I was already so happy with. My iPhone was in my bag, off somewhere I had stashed it. I was gonna be swimming. While there weren’t too many people around me, I still had in the back of my mind, a twinge of fear that someone would make off with my stuff. I looked at my watch and thought, “what if…”. What if I could put my iPhone in a sort of security mode, and my Apple Watch would be alerted if motion is detected (like someone rummaging through my bag). I dismissed the idea, because that would mean the Apple Watch would need to be connected to the internet all the time because the limited Bluetooth range doesn’t allow this feature to be viable. The new Series 3 will have LTE support! This solves it! If I could put my iPhone in my bag, and walk away with confidence, that does a lot for my peace of mind. Knowing that I have a way of knowing that my iPhone is being tampered with? Powerful! This is just one possibility! LTE in the Apple Watch turns it effectively into an IoT device. There are so many creative ways this could change the way we use our devices. I’m Mubarak Marafa. I’m an interaction designer based in Hong Kong. I discover ways to lead people into awesome experiences, with technology. Check out my stuff here!